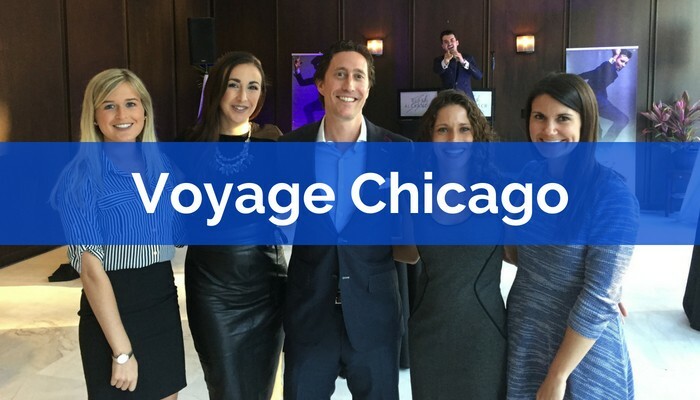 Voyage Chicago reached out to Bill Himmelstein to dive deep into the history of how Tenant Advisory Group began, and the foundation it was built upon. Click here to read more. 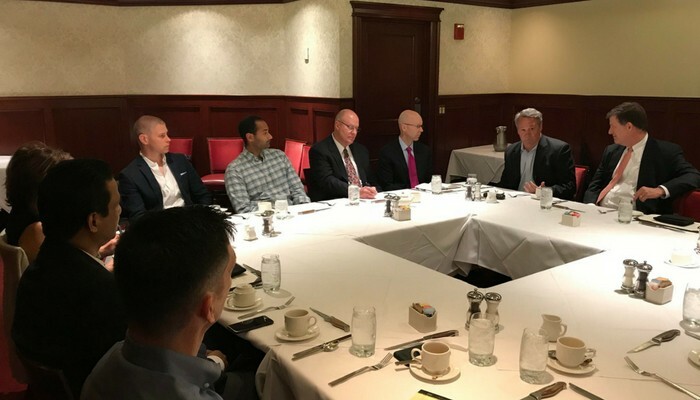 The May Executives Breakfast and Luncheons offered a place for insightful conversation and networking between local, Chicago entrepreneurs. Attendees were given opportunities to provide business advice and share valuable experiences with one another. Craig Stout, CEO, Stout, Risius, Ross: It is all about the core values of the firm and who they are. Retain the best things from large firms and leave the worst things. Be super transparent, follow open book management and create a team environment. I have the most luck when someone in the firm knows a potential new hire. If it doesn’t feel right don’t do it. Tomer Yogev, CEO, TandemSpring: Strength-based leadership development is key. Most people are aware of what they are not good at. It’s about getting in touch with individual strengths and understanding the things that people are strong at and bring that to the forefront. James Scherzinger, Managing Partner, Cray, Kaiser, Ltd: I would have spent more money and time on staffing needs. Also, trying to leverage our staff to a greater degree, get them acquainted with softer skills and groom everyone for leadership roles. Ryan Mannion, EVP & Brand Strategy, Symmetri Marketing Group: There is no need to grow so quickly. 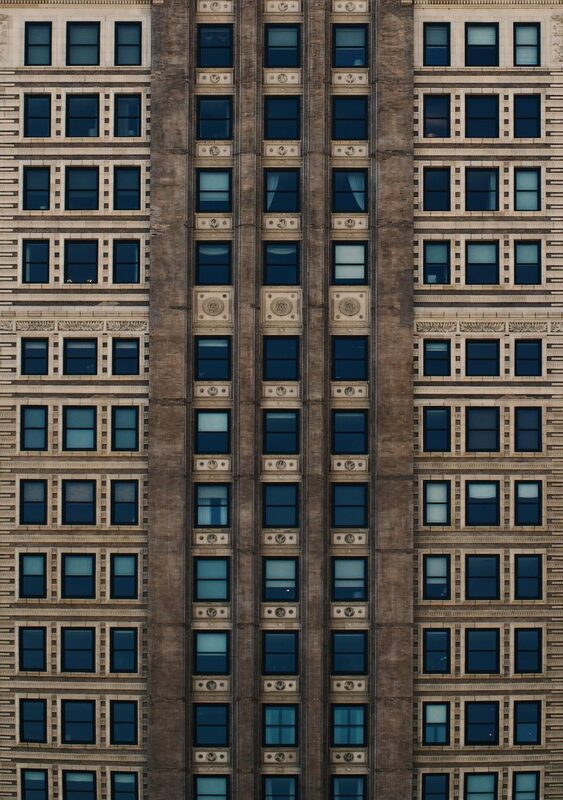 I suggest building capabilities one at a time and get focused around specific verticals. Scaling knowledge and expertise is important. Focus on the right clients. 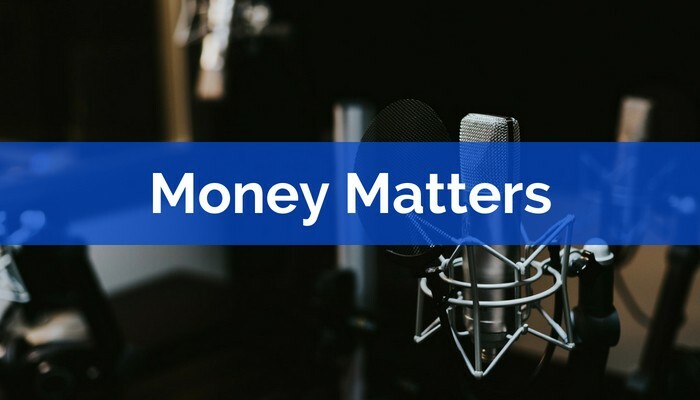 Money Matters invited Bill Himmelstein on their podcast to share his experiences in starting his own business, as well as divulging tips to young people on how to advance in the industry. You can listen to the podcast here. Listing a property for the highest possible price may seem like the best course of action, but more often than not it will deter buyers and negatively affect the final sale price. Establishing the price in line with comparable properties in the area, or slightly lower, will help move the property faster with less cost to the seller. Rather than focusing on the final sale price, keep in mind the cost of NOT selling the property. When a listing sits on the market for months, it accrues ongoing caring costs like maintenance, property taxes, rent, etc. Holding out for a higher sale price can actually net a lower gain in the end. There can be a heavy cost to owning a property. Identifying the right buyer is more than finding who wants to pay the most. It’s also about moving the property in a timely manner. When presented with a purchaser who wants to buy now but at a lower price than someone who wants to wait six months but at a higher price, it can be more beneficial to sell sooner than to hold out for more money. If you wait for the buyer with the longer timeline, you’re accruing costs the entire time. Additionally, it’s important to remember there’s no guarantee the potential sale won’t fall through. Selling a property can become quite complicated, and most business owners don’t have enough time to dedicate to the process. 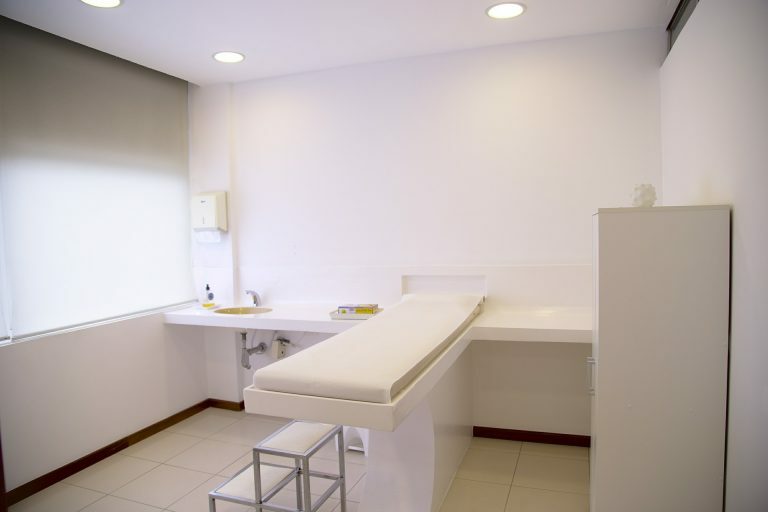 To get the most value out of the deal, it’s recommended to enlist the services of an experienced commercial real estate broker. These professionals possess market knowledge and experience to help sell a property for the best price in the shortest amount of time. Pricing the property correctly saves time, which saves money in the long run. Remember to stay informed on every aspect of the deal, from pricing to concession, as this will ensure you’re comfortable with your sale. 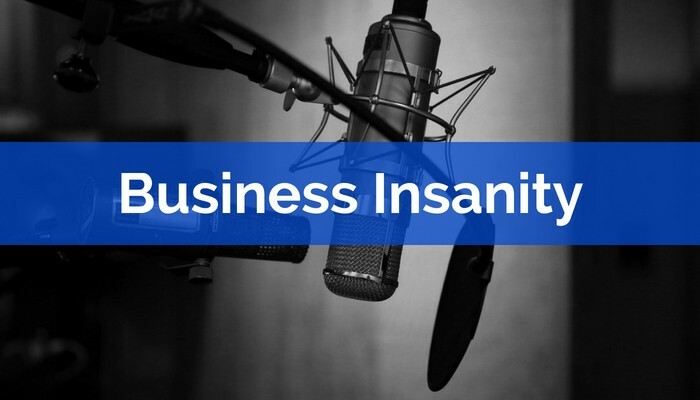 Barry Moltz, host of Business Insanity Talk Radio, invited Bill Himmelstein onto the show to discuss the wildly popular open office design trend. Follow the link to listen to the segment!